Niddrie Dental ClinicDo I need to keep in handy the number of my emergency dentist as well? Do I need to keep in handy the number of my emergency dentist as well? Just like the nurse on call or your local emergency plumber, having your emergency dentist number can come handy especially when it is after hours or even in the middle of the night. It is no fun to wake up to a tooth ache when you know your own dentist is closed. How does an emergency dentist work? 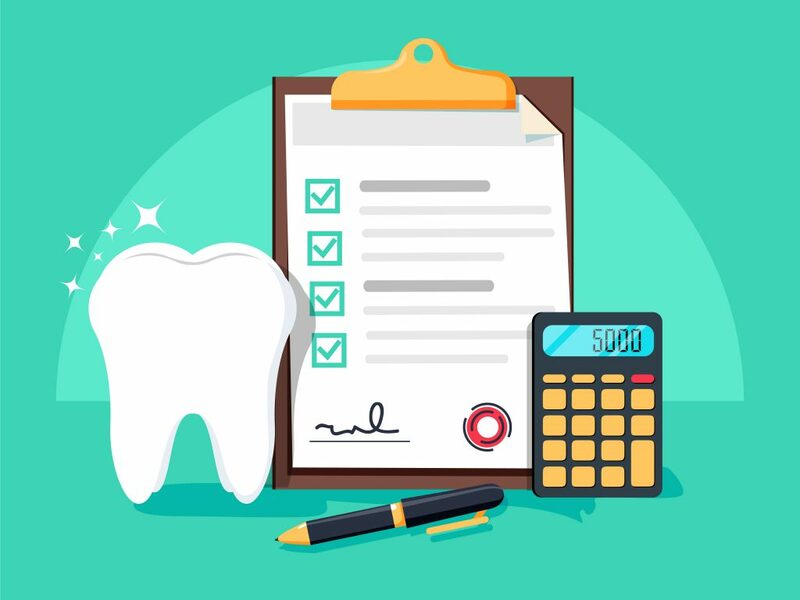 Niddrie Dental Clinic is well known for its quality service and care, but more importantly Niddrie Dental Clinic grew as an emergency dental clinic. You would be surprised by the number of calls that this clinic has attended between 2 am and 5 am. Toothache always comes as bit of a surprise, especially when the hole in your tooth started from the side and you didn’t even notice any black spot while brushing. Those initial signs of sensitivity that came and went may have been your first clue! But now you’re at that point where the tooth has played up a couple of times, you took your tablets, calmed it down and one night you woke up with this excruciating pain. You’ve tried everything but nothing has helped reduce that pain enough to get you through the night! You go online and call anybody who can help you when you hear those eight little words that give you a sigh of relief! “Niddrie Dental Clinic, how can I help you?” This emergency dental clinic provides a 24/7 emergency service. This super dentist and his super dental assistant opens their clinic for an emergency patient and does everything that would take place at a normal appointment. Every stage from history taking to treatment is done to make sure that tooth that’s given you agony is taught to behave itself! The reason of “don’t have time “or “I have work “is no longer valid to neglect your oral health with Niddrie Dental Clinic. They provide after hour appointments not only for emergency patients but also for their regular patients. It’s very easy to neglect your oral health and teeth especially in the busy hours. That’s why your teeth will thank you for getting yourself logged into the world of Niddrie Dental Clinic. Niddrie Dental Clinic is also open to patients on Saturday and sees emergency patients on Sundays as well. Their Website also explains on what to do on certain emergency situations such as if you’ve knocked a tooth off or dislodged a crown. Don’t hesitate to call them. 03 9374 22 44 that’s the next number you should store in your emergency list!